Can I share just one more card with the soon-to-be-released Sweet 'n Sassy stamp set, Ocean Friends? These are the cutest stamps!! More cards featuring these sweet sea creatures are sure to follow! Enjoy and be sure to check out the SNSS web site on June 1 to see the full release! Yippee, it's time for another sneak peek from Sweet 'n Sassy! Are you guys enjoying the fabulous new images? Love 'em! Today's card features the Ocean Friends set, which will be released on June 1. For my card, I stamped one of the sentiments and the bubble image on the red cardstock, using a white pigment ink. 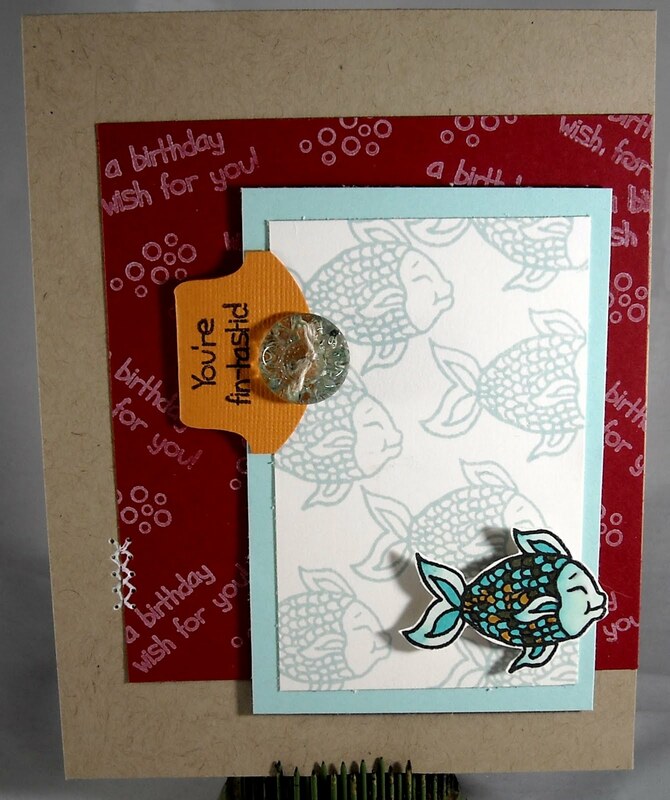 I then stamped the fish in coordinating blue ink on the cream cardstock. My next fish was stamped in black Mememto ink and then colored with Copics, which was then cut out and adhered with foam tape. The little tab is from a SU! punch and was the perfect size for the sentiment. My finishing touches were the glass button (a beautiful vintage find given to me by a sweet friend) and a few faux stitches. Enjoy and be sure to stop by the Sweet 'n Sassy stamp blog to check out all of the sneak peeks!! Welcome to day two of the Sweet 'n Sassy sneak peeks!! 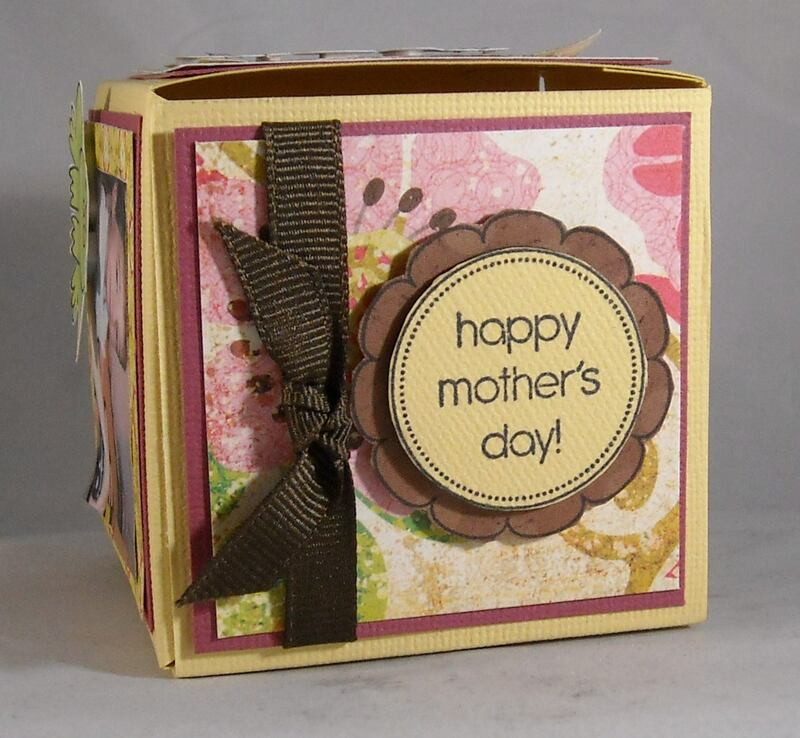 And are you thinking, "humm...that stamp set looks pretty much like the one she used on yesterday's card." That would be because I sneaked a day early! Oopps! You can see the correct sneak peek for Beach Bum Cocoa on the SNSS stamp blog. 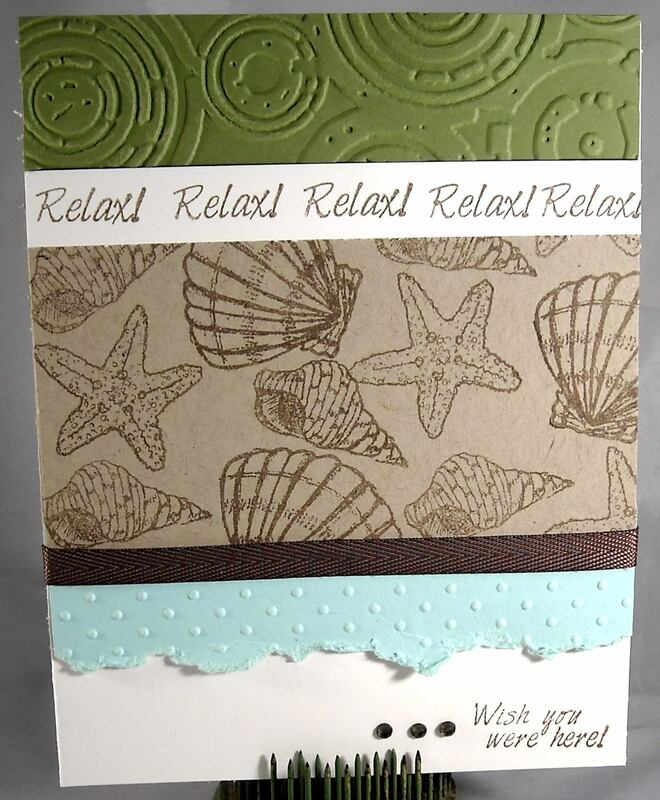 But this just means that you get to see two cards using this darling beach set, Beauty by the Sea, this week! Enjoy and be sure to check back tomorrow for another sneak peek...this time of a different set! Are you excited for the June release sneak peeks? Oh, I love it!! And I love this new Sweet 'n Sassy set, Beauty by the Sea. It's finally warm enough out here in the Northeast to imagine heading to the beach and that is one of my favorite places to be! We're blessed to live just about 20 minutes from the ocean and we love to head out after dinner to catch the last few rays of sunshine and enjoy a more empty plot of sand....not that having two little boys allows me much time to sit and relax on that plot of sand! They head straight for the water and delight in trying to outrun the waves. My entire childhood summers were spent at the beach and I love that now our boys can spent some of their childhood there as well. OK...enough about me! How about this stamp set! Love it!! The set comes complete with six shell images and eight sentiments and you'll be able to purchase this fabulous set on June 1! Be sure to check the Sweet 'n Sassy web site for all udpates on the new sets. 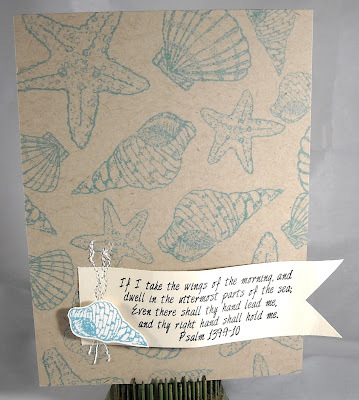 I don't know what it is about shell stamps that make me want to pull out my kraft cardstock but there is just something about kraft cardstock that screams "ocean!" So...I stamped the different shell images all over the kraft cardstock and then layered the entire card with embossed cardstock and ribbon. 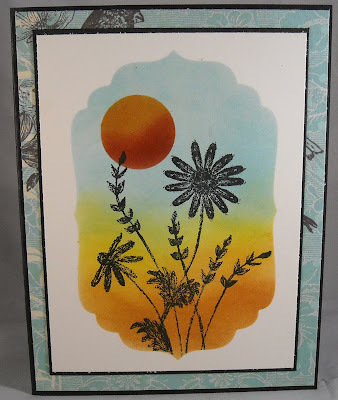 I used one of the sentiments, relax, and stamped it numerous times to create a little banner across the top and then another on the bottom of the card. Three little rhinestones were the perfect accent! Enjoy and be sure to check out the other DT blogs to see their creations (links can be found on the left hand side of the page). 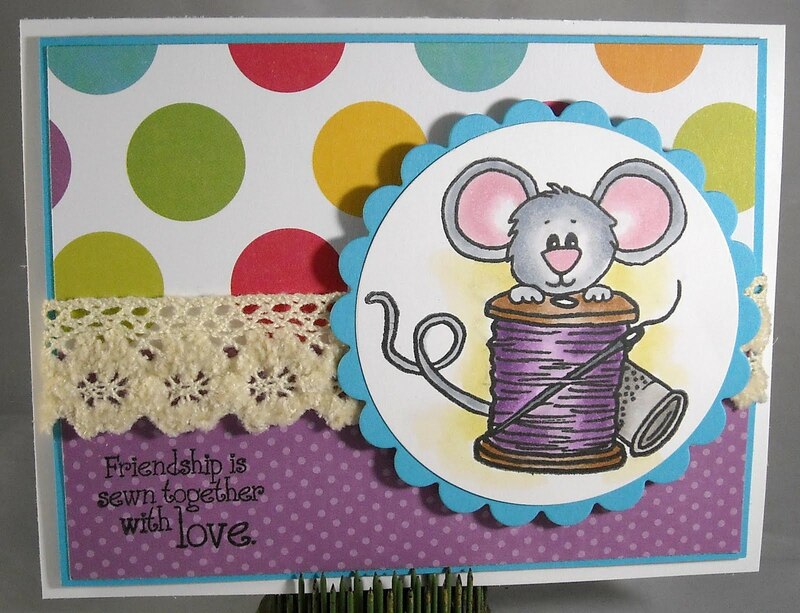 It's been far too long since I created a card with a sweet (or should I say Sweet 'n Sassy!) Cocoa image and this is one of my favorites! I love all things sewn or related to sewing, even though I can barely sew a single straight line with my sewing machine! This darling image, and sentiment, is from the Sew Happy Cocoa stamp set, which includes the Cocoa image and seven sentiments for only $9.00! For this card I colored the Cocoa image with Copics and used Echo Park, A Walk in the Park, designer paper (also available from SNSS) on the background of the card. The fun crochet ribbon is from American Crafts and this layout is from this week's CAS challenge on Splitcoast. Enjoy and be sure to check back on Friday when I'll have a Sweet 'n Sassy Sneak Peek for June's release! I managed to finally finish my February scrapbook pages!! I've already shared the first page, shown above, but I thought I'd repost so you can see all three pages in a row. And I apologize in advance for the lousy photo quality...I have got to find a way to take good scrapbook photos since they don't fit in to my photo booth! These pages document an afternoon we spent making homemade play-doh and creating snowmen. This project was part of my youngest's school assignments - counting how many spheres we needed to make a snowman. You might notice that both boys opted for only two spheres...humm...under achievers! LOL! We actually had a blast making the play-doh, which my youngest called "burning hot stuff, " (it was made on the stove) a great phrase to record on the scrapbook page. I'm finding that I am really enjoying scrapbooking as it's a wonderful way to document little activities, accomplishments, projects, trips, etc. that helps you recall those special and ordinary moment, like a funny comment that your kids made. You think you'll remember but I'm finding that the older I get the less I remember! And even though I've only completed a few months worth of scrapbooking, I find that I'm already going back through my album, enjoying the memories of those moments. I'm looking forward to many more years of documenting our family life. Are you guys tired of my Sweet 'n Sassy Wildflowers cards yet? Sorry but I adore this stamp set! Love it, love it, love it!! 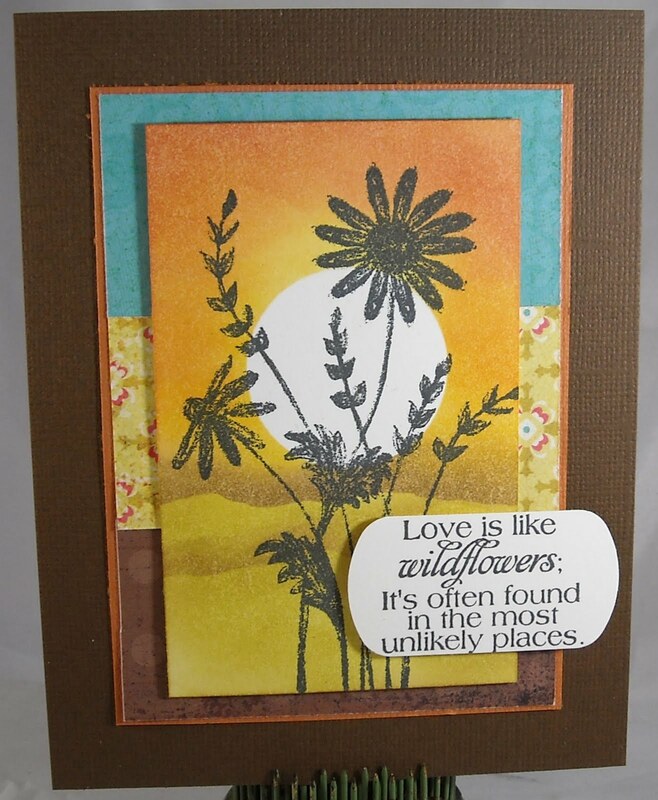 :-) This is a card I demonstrated at one of my Wholly Scrap! classes, where I was showing the ladies reverse masking. I created a mask by using a Nestibilities die to cut out the shape. Then a little Distress Ink and sponging filled in the empty space. (Oh, and a Post-It Note sun!) Then the flower stamp went on top of the sponged area (don't remove the mask until you're done stamping the main image!) Easy peasy! How about a super cute and easy project, perfect for Mother's or Father's Day or even as a Christmas card....it's a photo cube and you can find the directions for making this project on Splitcoast. The designer paper is used is from Echo Park, a fabulous home-inspired line. 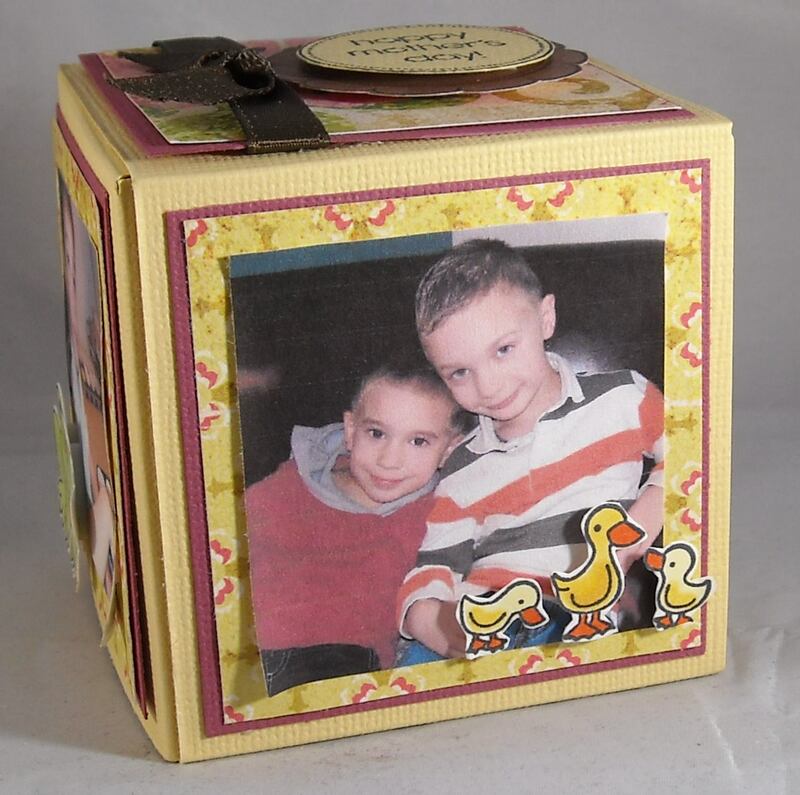 I opted to label this photo cube for Mother's Day and right now it's a perfect addition to my desk. I think this would also be perfect for Christmas cards, as you can send the cube flat and then provide simple directions for assembly. 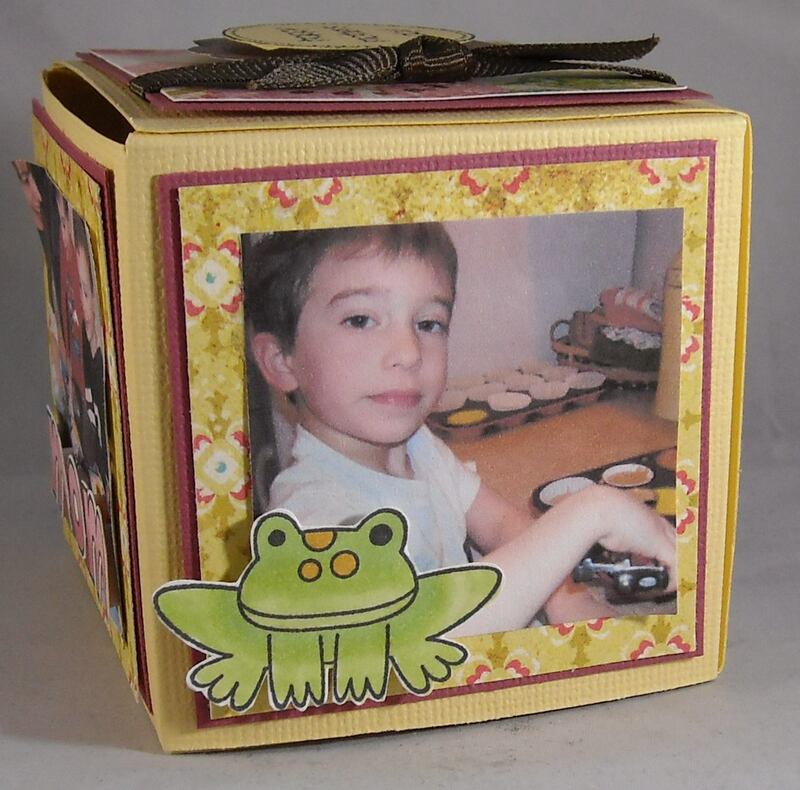 What a great way to showcase your favorite photos from the year! Be sure to check out the directions on SCS, super easy and enjoy! It's time again to share a previously released stamp image from Sweet 'n Sassy! This week it's the beautiful poppy image from the Poppies & Greetings stamp set. For this card I first created the background with Distress Ink and a script stamp and then I stamped the poppy image on top of my background paper. The image is colored with Copics and the entire piece is adhered to a piece of black cardstock. The image has been stamped on a paper banner and attached to the top of the piece. 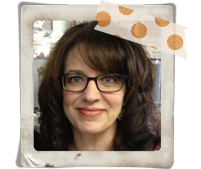 Hey, Blogger is back on line! 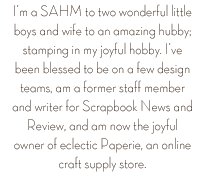 Sorry for the delay in posting my card for the SNSS Customer Blog Hop but I think almost everyone in the world knew about the Blogger outage! :-) But now it appears that we're back and working fine so here is my card for this month's blog hop, which is a tribute to the men in our lives. The challenge for this month's hop is to create a card for the guys and if you want to play along, just visit the stamp blog here for all of the details. Prizes are included!! My card features a tree image from the Forest Silhouettes stamp set. 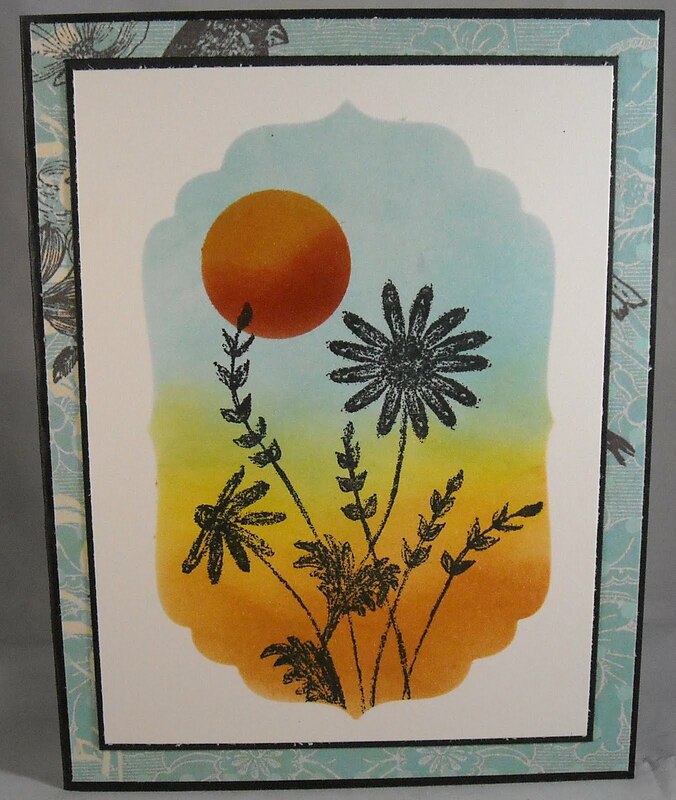 The silhouette stamp sets that Korin has created are some of my favorites. There's just so much you can do with them! Since this baby got created at about 10pm last night, after working and a class, I wanted to keep it simple! 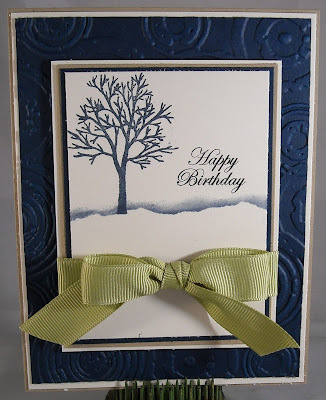 I dry embossed the navy cardstock in the background and simply stamped the tree in navy ink. I added a little sponging to the bottom of the tree so it wasn't floating in the air. Just added a simple greeting and a big 'ol green bow...'cause guys can live with just a small fancy thing, right?? 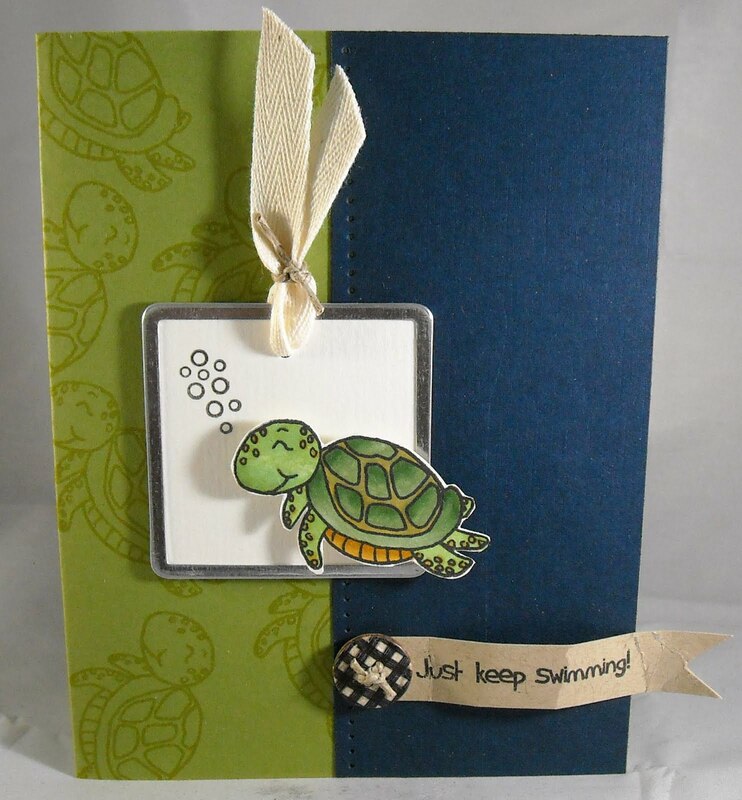 Be sure to hop on over to the SNSS stamp blog to check out the other creations and to join in the hop! Sorry for the long absence last week...Seems I got hit with the flu Tuesday morning and I have just now emerged from my cocoon of sickness! Ugh, it was awful and not only was I sick but both of the kids got the flu as well! Talk about a long week! Thankfully, we are all feeling almost 100% today. 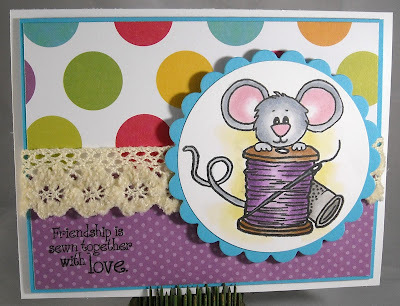 :-) Today, I have a card posted on the Sweet 'n Sassy blog, you can check out all the details here! Enjoy! Today's card was inspired by one that I saw in a SU! mini catalog. I loved the combo of a bright, bold color with the kraft. I was also anxious to see one of the new Papertreyink sets that I purchased months ago, Background Basics: Newsprint. I've always been a sucker for any kind of print in the background of card and this newsprint image is no exception...I love it! And I think it's kind of fun paired with the soft, frilly butterfly image, from the Butterfly Kisses set. And how about this same layout but in a different color...so easy! I also dry embossed a piece of kraft cardstock behind the stamped cardstock. You can just see a hint of the embossing peeking out. I used foam tape to mount the embossed cardstock for a little dimension. The sentiment is from the Signature Greetings set. The best part about these two cards? They only took about 10 minutes to make!! Easy peasy and oh so simple!